Seminary Ridge Avenue is passable to local traffic. 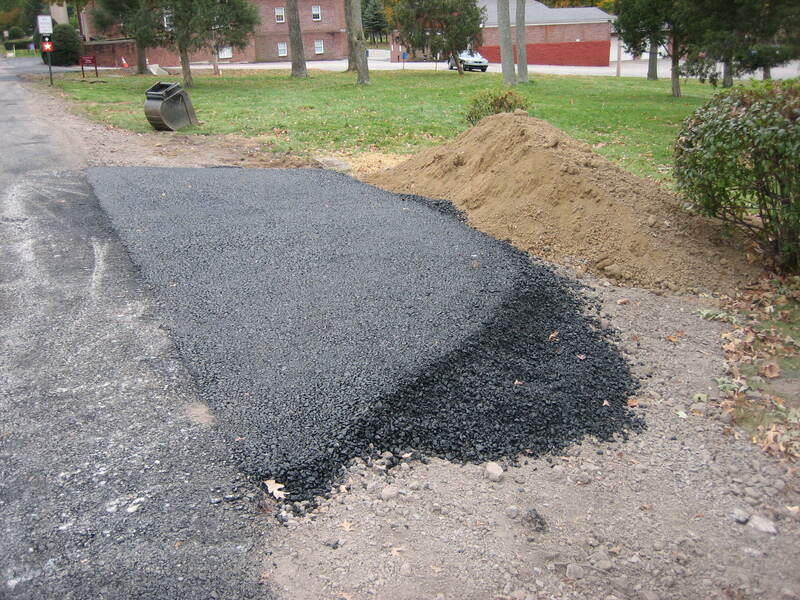 After being down to a dirt and gravel base the last week or so, it now contains a layer of asphalt. A pulloff has been rebuilt on the right (west) side of the road after the stop sign. This view was taken from the north facing south at approximately 5:00 PM on Friday, October 24, 2008. 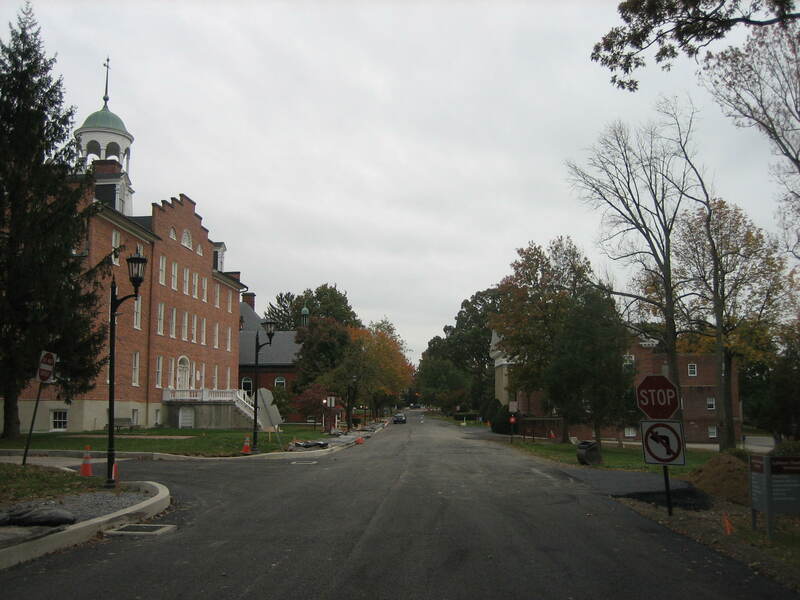 Seminary Ridge Avenue now has its first coat of asphalt. The road is still only open to local traffic until the last layer of asphalt is in place. 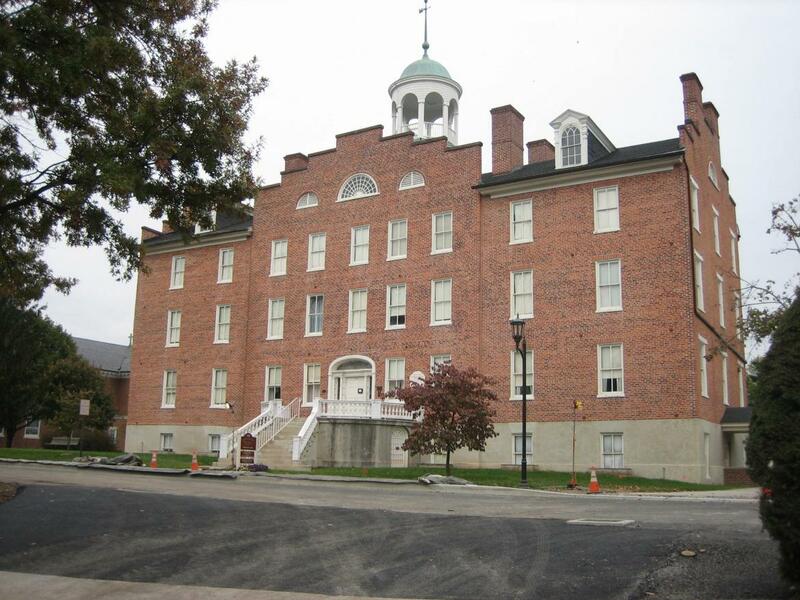 The sidewalks are being reconstructed on the east side of Seminary Ridge Avenue. The pulloff allows one vehicle to park for a few moments as vehicles are not allowed to park along Seminary Ridge Avenue. This view is from the northeast facing southwest at approximately 5:00 PM on Friday, October 24, 2008. 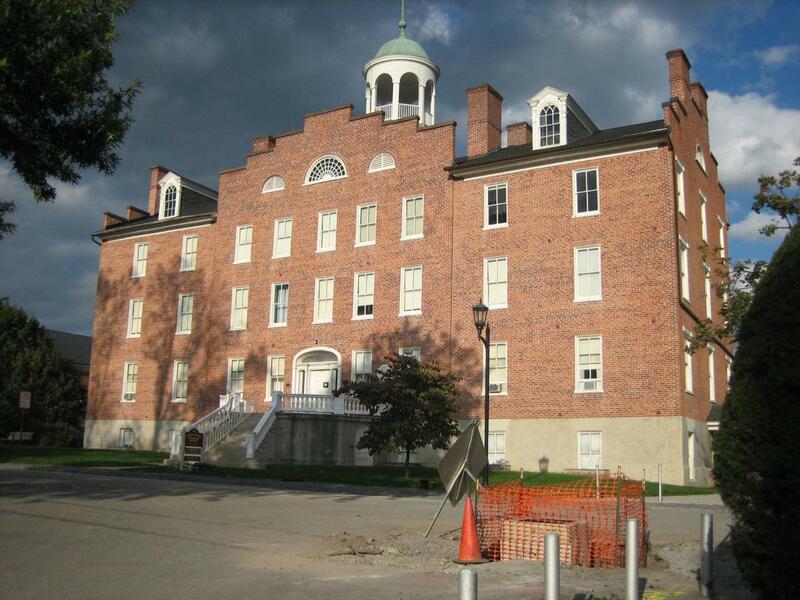 Most visitors use the pulloff to view the cupola on “Old Dorm” of Schmucker Hall. This view is from the northwest facing southeast at approximately 5:00 PM on Friday, October 24, 2008. 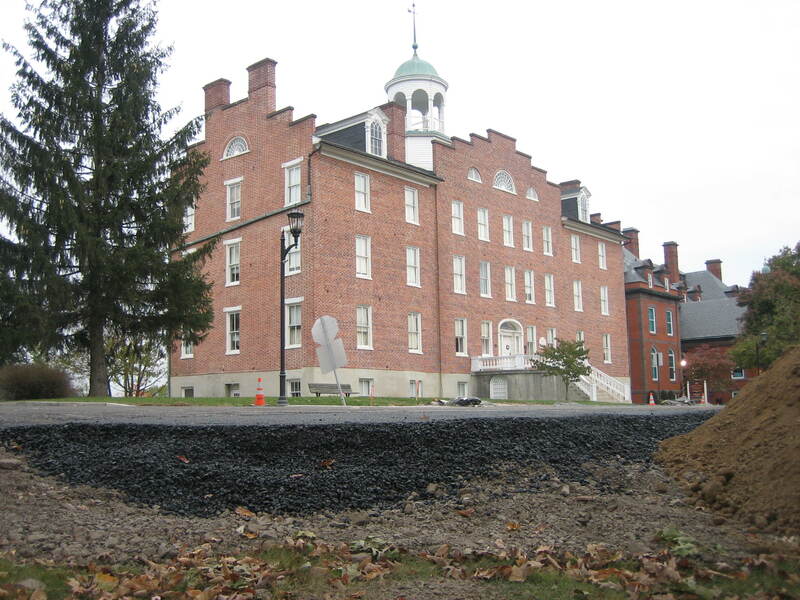 A couple of weeks ago a proposed drain was prominent on the road in front of the Seminary Building. It is surrounded by orange plastic fencing. The road was to be raised to be level with the top of the drain. View is from the southwest facing northeast at approximately 5:00 PM on Friday, October 3, 2008. Here’s how the road, drain, and Seminary Building look today. View from the southwest facing northeast at approximately 5:00 PM on Friday, October 24, 2008. 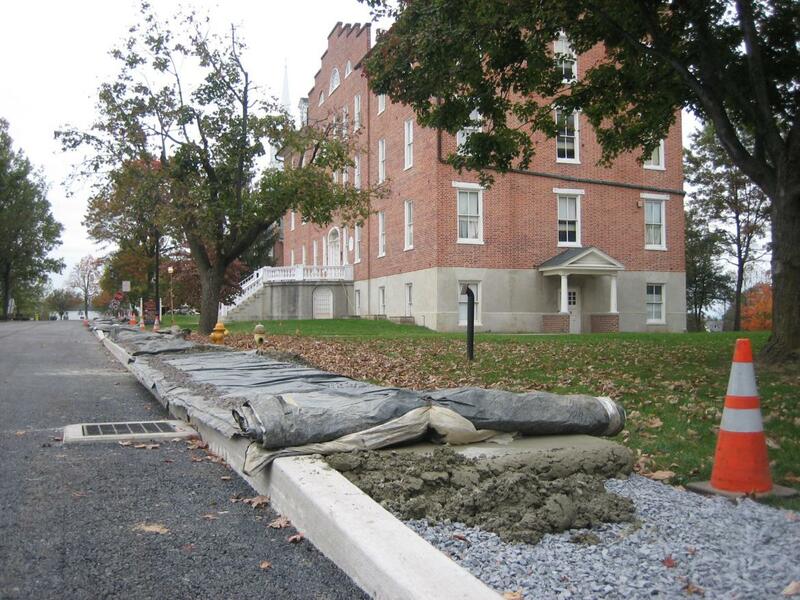 The sidewalks are being reconstructed in front on the east side of Seminary Ridge Avenue. View from the southwest facing northeast at approximately 5:00 PM on Friday, October 24, 2008. 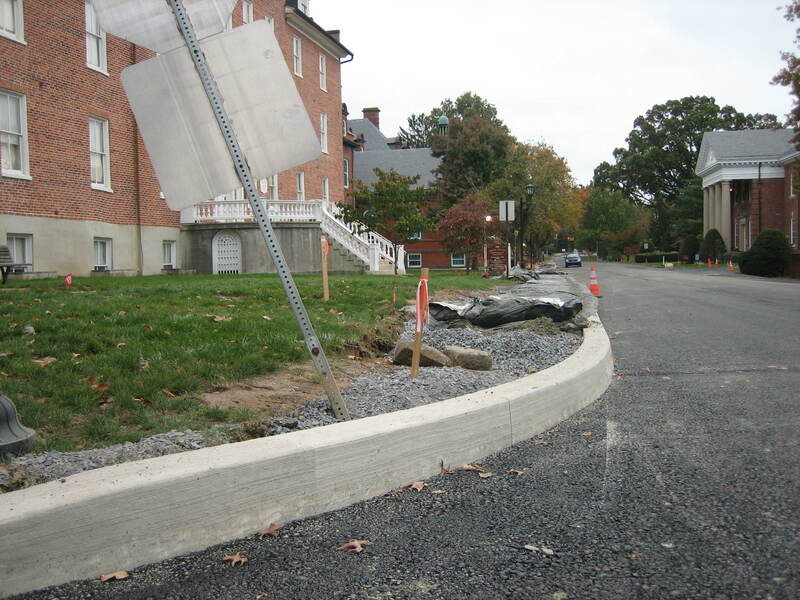 The curbs have also been rebuilt. View from the north facing south at approximately 5:00 PM on Friday, October 24, 2008. 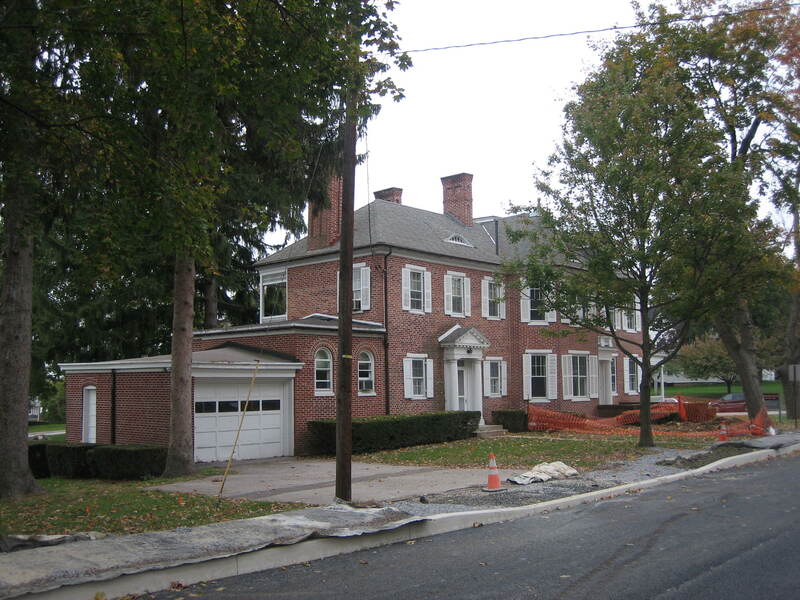 The sidewalk work continues in front of the Krauth House… View is from the southwest facing northeast at approximately 5:00 PM on Friday, October 24, 2008. 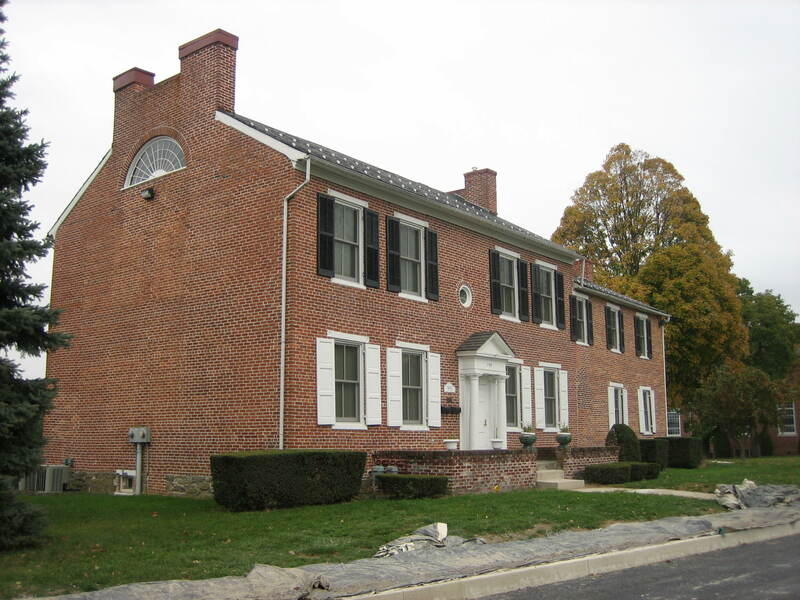 … and the Schmucker House. View from the northwest facing southeast at approximately 4:45 PM on Friday, October 24, 2008.